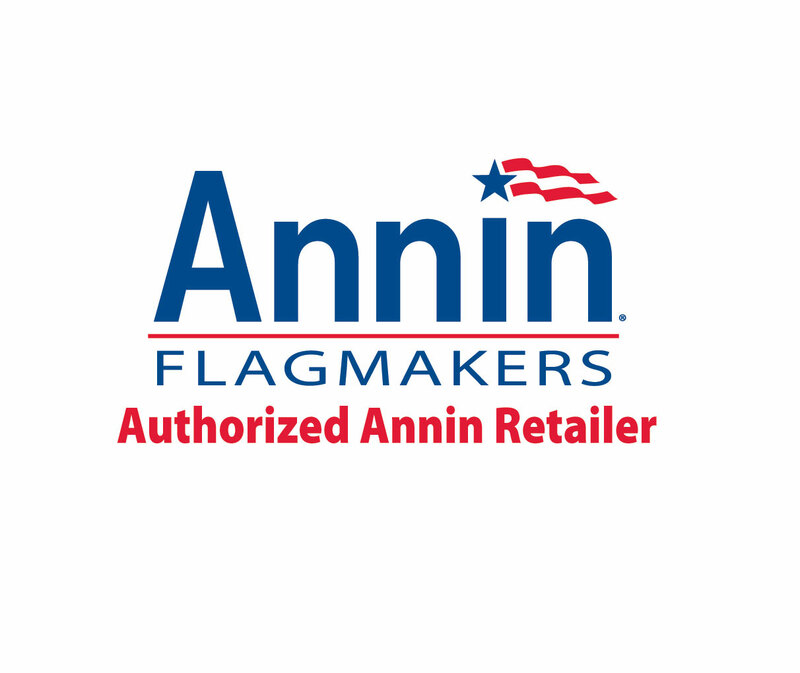 Annin's Tough- Tex fabric resists high winds and wears longer. This is the longest lasting flag made. It has the brightest fade-resistant colors and a special weave to improve it's flying ability. Greatest Durability and Best Appearance.